G-DRIVE slim SSD USB-C delivers lightning-fast transfers of your precious videos, photos, music and more. G-DRIVE slim SSD USB-C delivers super fast SSD performance and speedy 10 Gb/s USB-C (USB 3.1 Gen 2) interface connection for lightning fast transfers of your precious videos, photos, music and more. 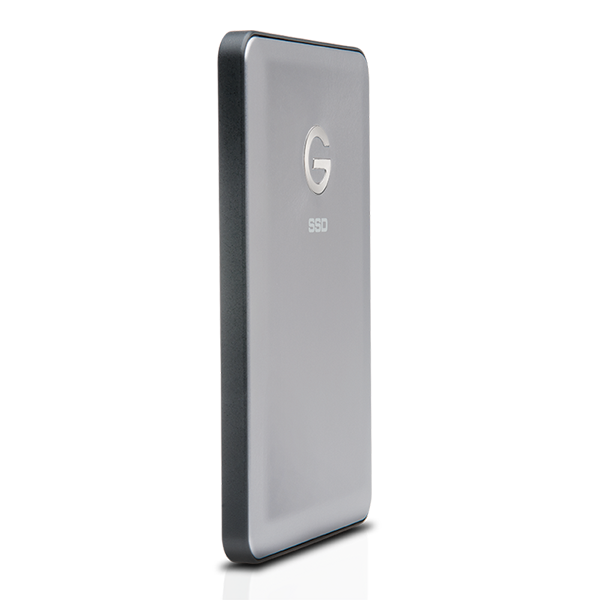 It’s easy to set up and bus-powered, so there’s no need to carry an external AC power supply. 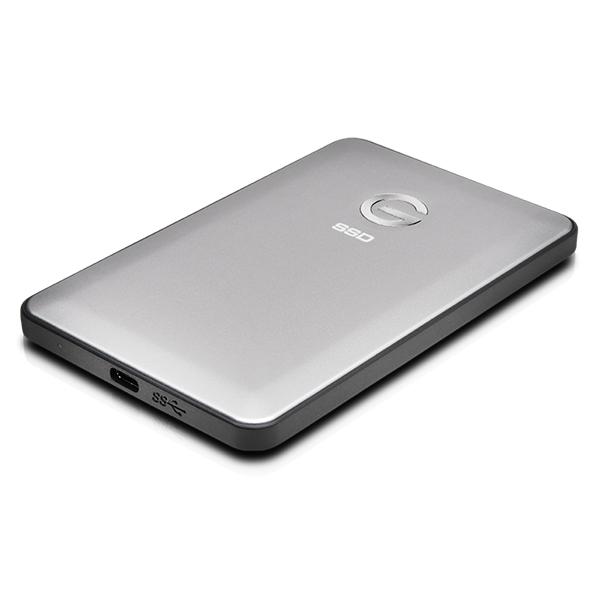 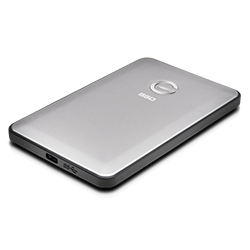 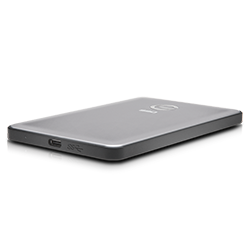 Toss it in your bag and you’re good to go with storage and backup wherever you need to be. 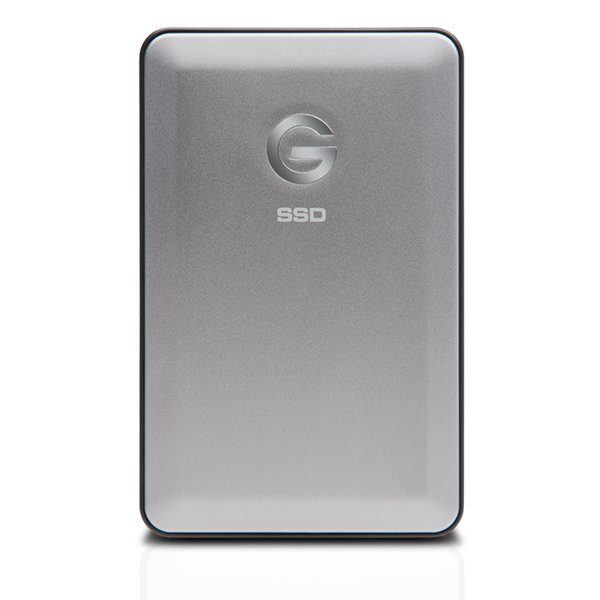 Available in space gray and silver, the portable G-DRIVE slim SSD USB-C is the perfect companion for your MacBook. 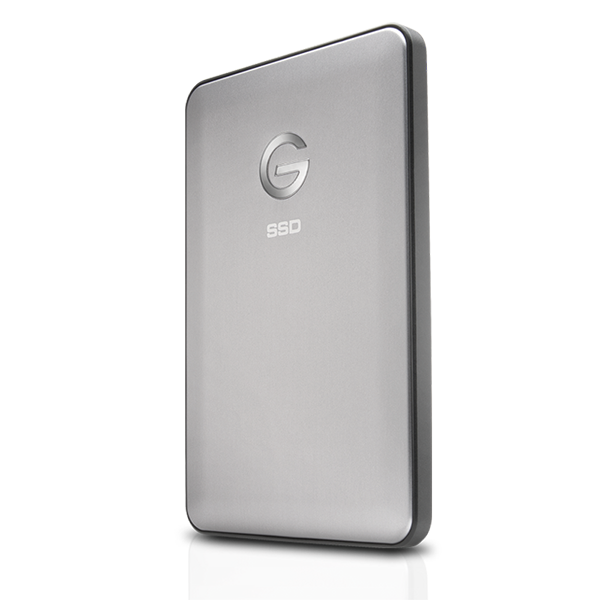 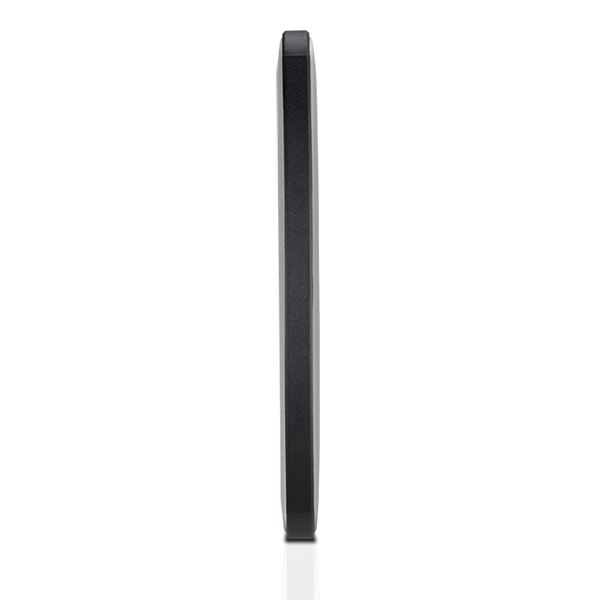 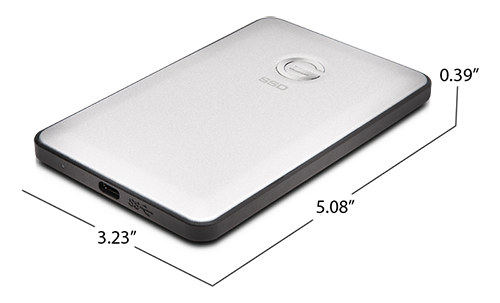 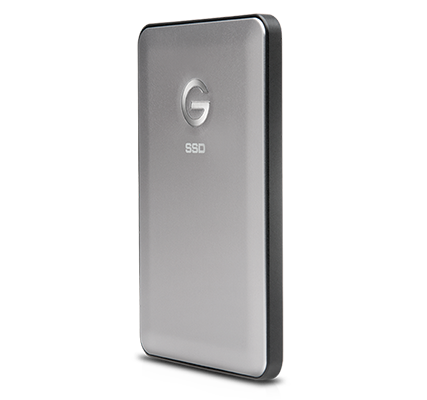 G-DRIVE slim SSD USB-C is backed by a standard 3-year limited warranty and unlimited free technical support by representatives experienced with the latest content creation applications.